n 1911 the North Pole had already been discovered and these first valiant explorers had opened a way for secondary heroes that were willing to prove their courage and to bring back home some unforgettable and and unique memories. In that context a group of wealthy German and British supposed scientists decided to “re-discover” Jan Mayen, an island located between Greenland and Iceland that whalers had been using for years but that had not been studied scientifically. They sailed, they argued, they fought, they forgot their compass,they ran out of coal, they made it to the island, but the boat was too big and they could not land. End of the story. No medal to bring back home this time and no serious discovery in any of the fields of science that the crew was proudly representing. History is written by winners and the cinematographer in the crew was well aware of that. He convinced the loser group to stop on the way back in an Icelandic beach and to stage the landing with all the dramatising that such heroic jests entail. This is the true story of how History was staged. 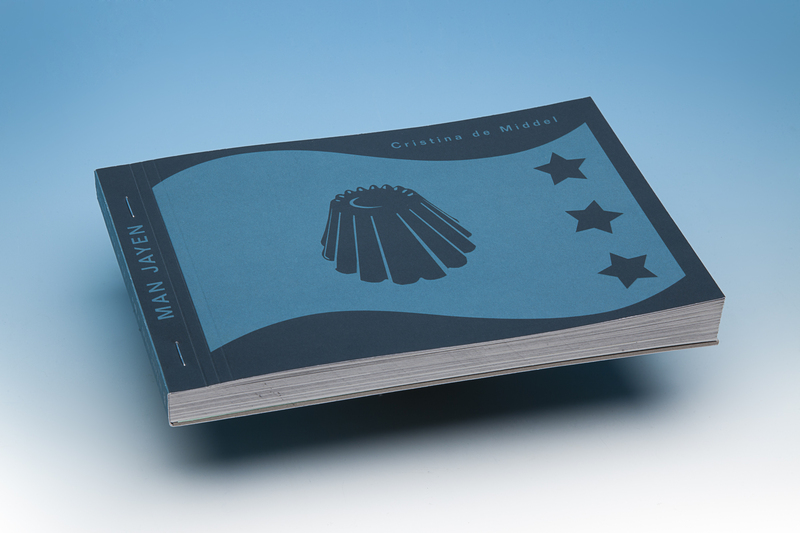 This book is the catalogue version for the exhibition of the Jan Mayen project at the Museum of the University of Navarra.